Young interracial family with little baby son at home. Published February 14, 2018 at 780 × 437 in Young interracial family with little baby son at home. 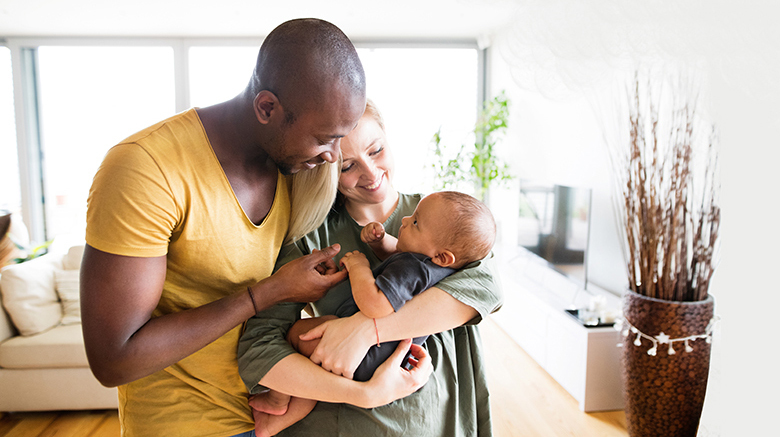 Beautiful young interracial family at home holding their cute little baby son.